Discover a special collection of books for your toddler, preschool and school age child that celebrates diversity and inspires character. Sometimes the greatest lessons can be learned through conversations that you have with your child while reading a book with diverse characters. 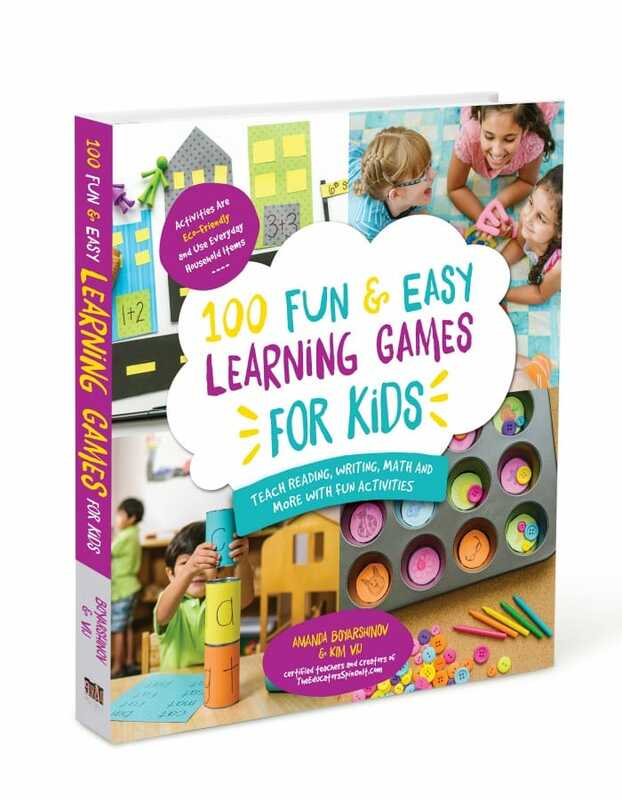 This collection of books from MVP Kids® has created something very special to enjoy with your child. 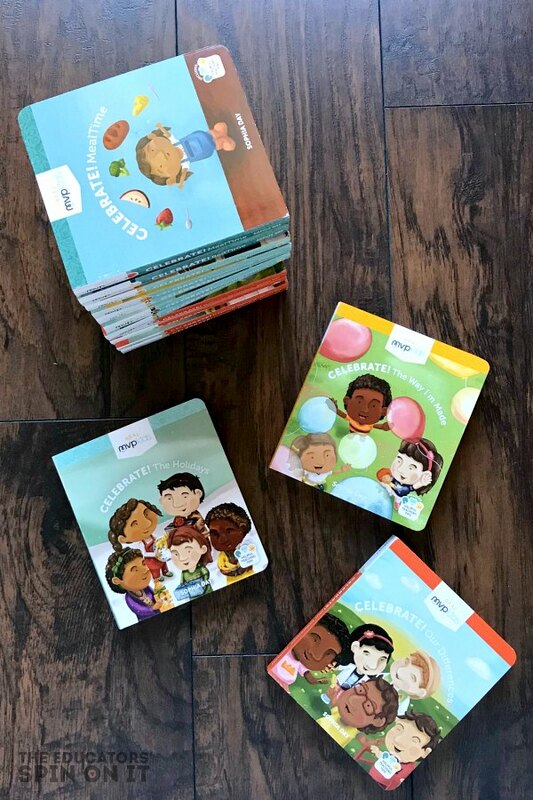 Disclosure: I received books from MVP Kids® in exchange for sharing about our experience on this website and as a participant of Multicultural Children’s Book Day. 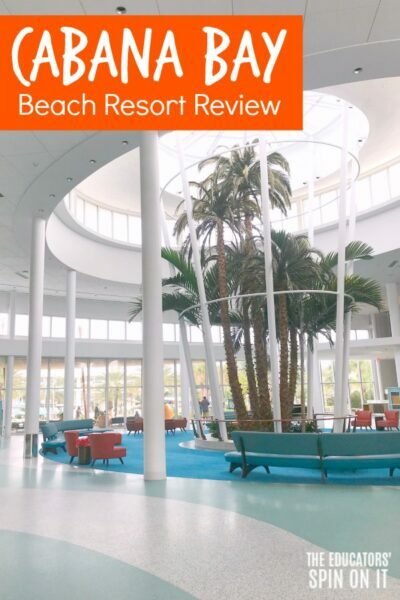 Purchase these books on Amazon here with my referral link. 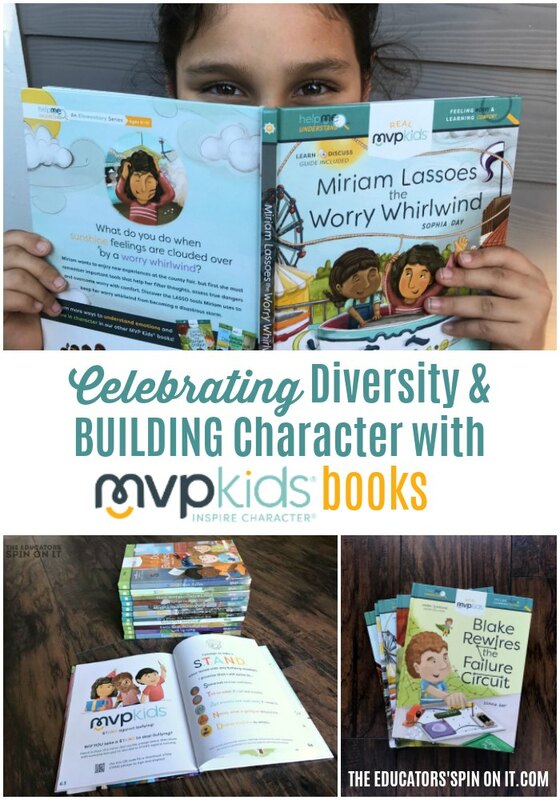 I’m excited to share with you this series of books byMVP Kids® for Multicultural Children’s Book Day. 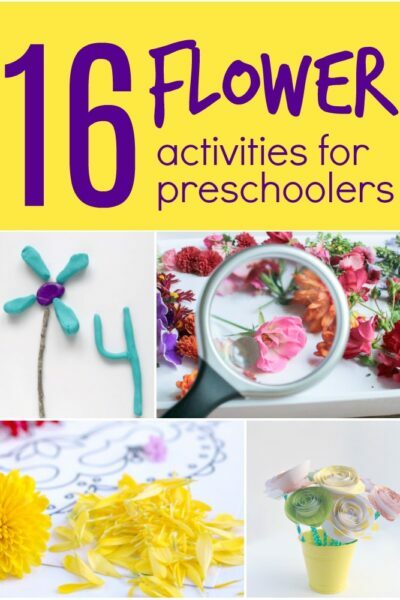 Everything they create is with the intention of nurturing a child’s character. 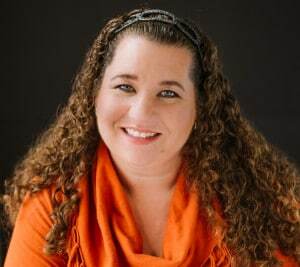 MVP Kids® mission is to equip parents, teachers and caregivers to engage with kids through inspiring entertainment. You will love their diverse cast of sixteen MVP Kids that will grow up with your kids throughout our multi-leveled series of books. Their hope and dream is that every child will be able to see him/herself in our MVP Kids. They have 40 Titles to choose from! On peak at their website you’ll discover the faces and voices behind this touching series. To learn more about their products and company, visit MVPkids.com. MVP Kids currently has three series of books, with more on the way. 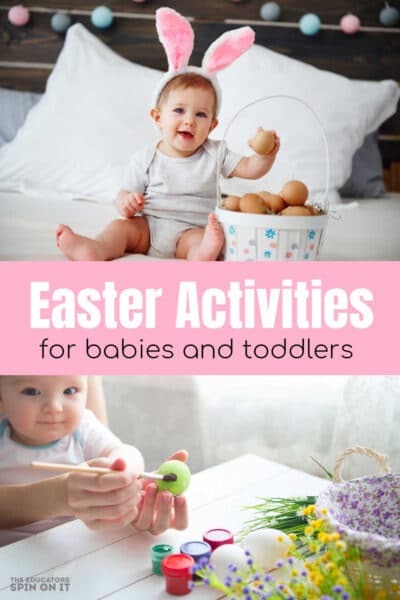 You can see all of their books in the 2019 Catalog here on the MPV Kids Website or BUY HERE. 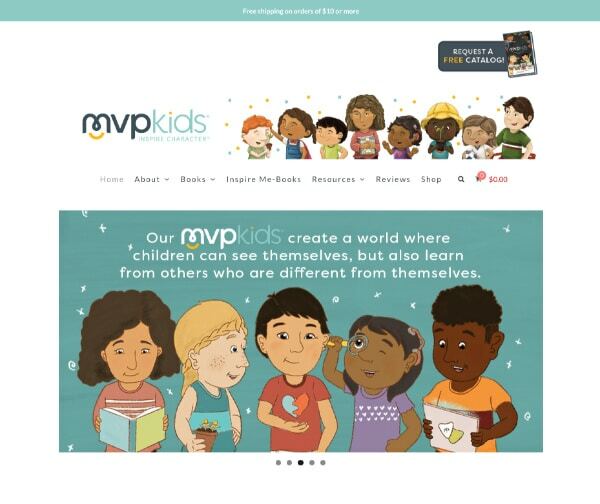 The important goal of establishing our MVP Kids® throughout the product lines is to create familiarity and friendship for readers, a basis of trust to address serious life issues and challenges in products for maturing children. As they develop our products, they will follow the MVP Kids® as they grow from toddlers to adolescents. 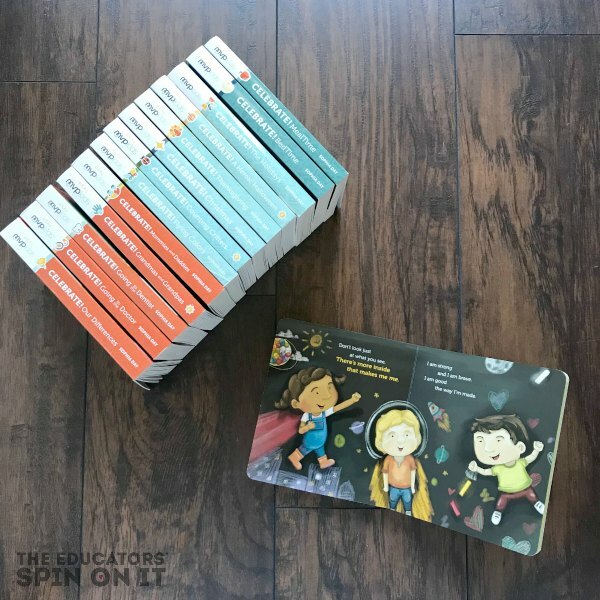 Here are a few that caught my eye as we reviewed the large collection of books in the MVP Kids Celebrate! Series that would be the first I’d add to my home library or school bookshelf. They start the conversation with your child to celebrate who they are and the people around them. 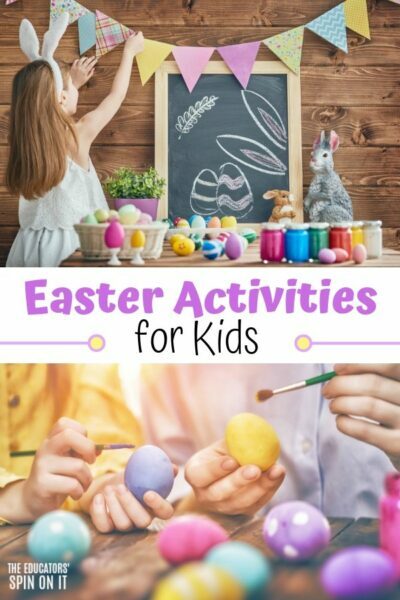 The books are designed to address our daily lives as well as the holidays we celebrate with adorable characters your child will begin to connect with. Each of the books has a section just your you too parents! Your children will have an opportunity to see themselves and their friends represented in these books. In the books they will learn about character values, responsibility and language. I love that each book offers a section of helpful teaching tips for parents at the back of each book. There are two series the Help Me Become and Help Me Understand. 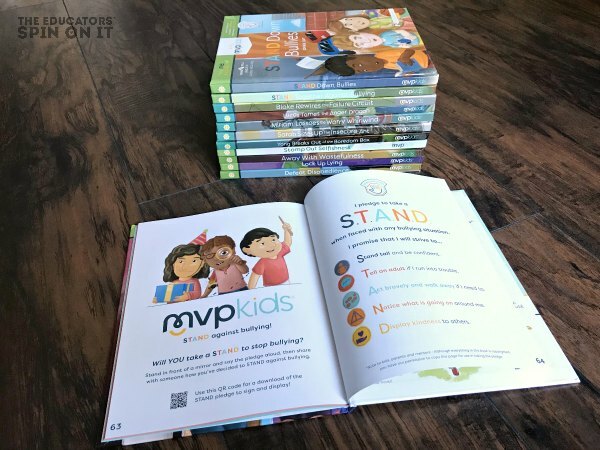 All MVP Kids™ products are designed to teach young readers how to gain honorable character through healthy mentoring relationships while preparing them to live responsible and meaningful lives through books. 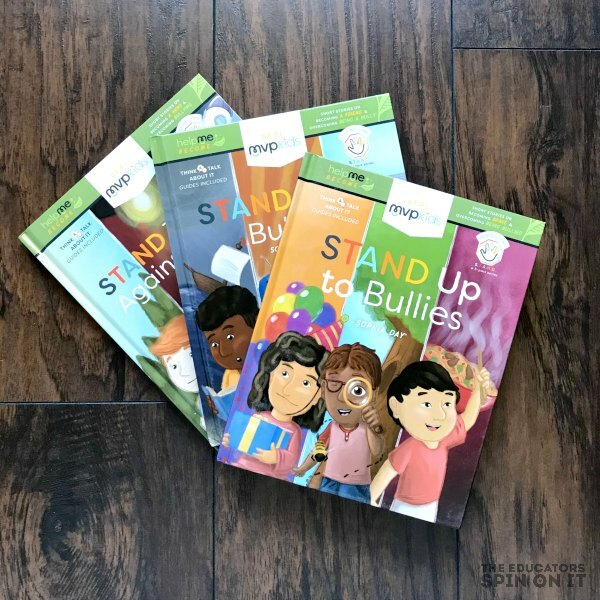 This bright and colorful line of children’s books are address the tough topics like fear, bullying, anxiety, anger, and friendship. A BIG THANK YOU to the author Sofia Day and the talented team at MVP Kids who realize the importance of having books like these available for our children at home, at schools and in our libraries. I’m so honored to be able to review these books to celebrate Multicultural Children’s Book Day with you. Will you join me as we join together to #ReadYourWorld? Thank you for sharing this series with us! It is so important for children to see “themselves” in books and be able to relate with characters who look like them at a young age. I have seen this with my own students. Bringing awareness to different backgrounds, race, and culture makes children feel “seen,” rather than just dismissing and ignoring our differences in a way to avoid the topic. 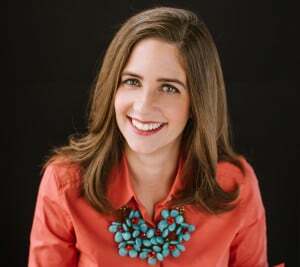 We may think “being color blind” is the answer, but in reality it is suppressing an issue that needs to be talked about, celebrated, and noticed.